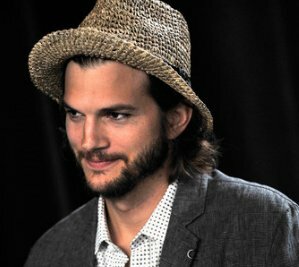 Ashton Kutcher made himself a laughingstock when he tweeted his fury over Joe Paterno firing. A source dished that the actor was in a bubble while trying to save his marriage and filming continuously. That’s why he wasn’t aware what he had done until it was too late. He felt terrible of the incident. Meanwhile, Ashton and Demi are working through their problems so that they could save their marriage.